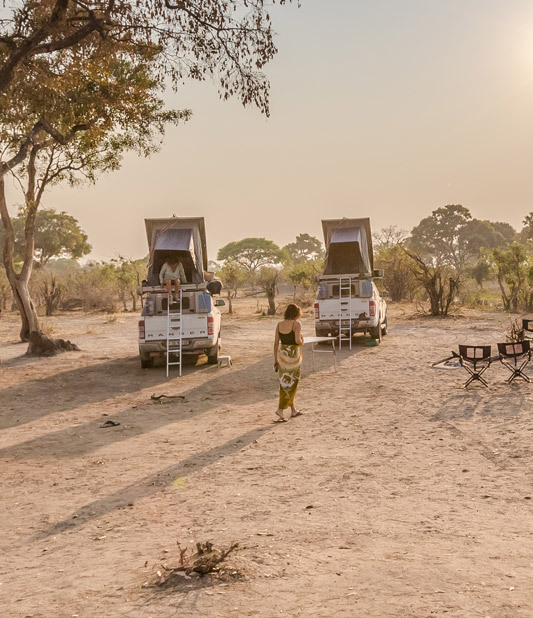 Our safari vehicles have so many features they can be compared to an overlanding version of the swiss army knife. Built for rugged terrain, these vehicles will allow you to journey through the wildest landscapes of Southern Africa, making every trip an unforgettable experience. If you're looking for a self-drive safari adventure of a lifetime, there's no need to look any further. Why use Avis Safari Rental? Avis is the leading global car rental company. Comfort and Convenience - Avis Safari Rental vehicles are the most comprehensively fitted safari hire vehicles available today. Latest Vehicle Models - The new Ford Ranger with full backing in Africa - maintained to Avis's exact standards. Green - All Avis Safari Rental vehicles are fitted with state of the art solar-panelled charging systems. Safari Experience and Personal Service - Experienced and professional Tour Guides are available to plan your self-drive safari routes for maximum value and guided tours are a sought after available option for your African safari adventure. For guided package tours and route planning visit Overland360. 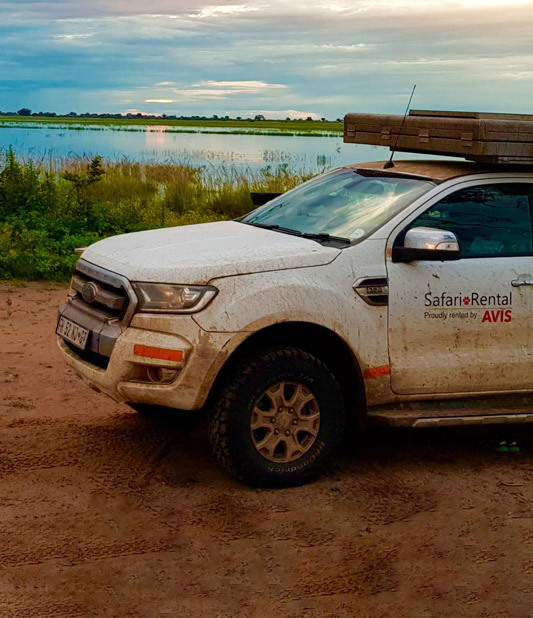 Where can I travel in an Avis Safari vehicle? Our 4x4 safari vehicles are designed to handle the toughest terrains, allowing you to travel to places that are inaccessible in a standard car. Sign up to receive the latest news and promotions for Avis Safari Rental and other products. Looking for a great safari experience without the hassle? Our safari experts have curated the ultimate self-drive packages just for you. Explore the African bushveld for less when renting between 01 October 2019 and 31 March 2020. 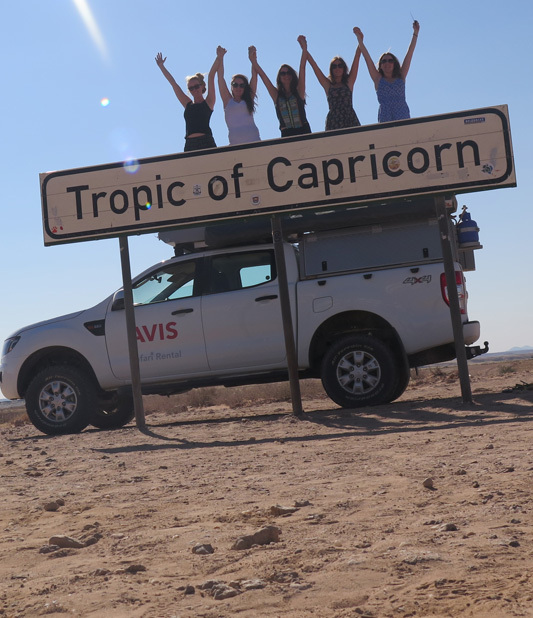 See what our customers have been getting up to in their Avis Safari rentals.